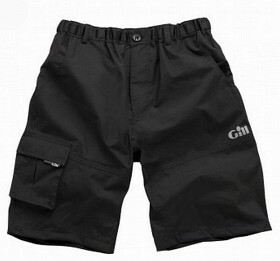 Cut for active use, the Gill Waterproof Sailing Short provides durable protection from wet and abrasive deck surfaces. Fully waterproof, breathable and hard wearing. 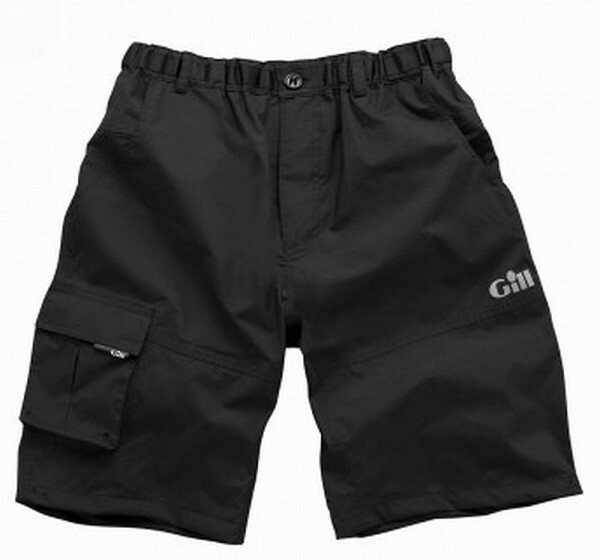 These shorts feature a pad pocket that accommodate the Gill Short Pad for cushioned protection.